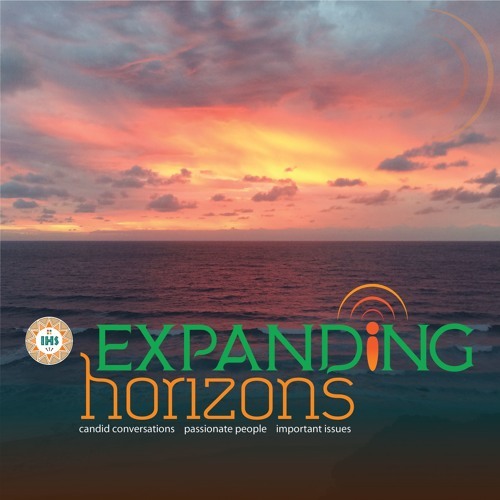 Expanding Horizons is a bi-weekly podcast from the Jesuit Institute South Africa. A new episode will be released on the first and third Thursday of the month. It aims to bring you candid conversations between passionate people on important issues.